Awakening to a flood, Mickey panicked, took an ax to the broom splintering it to oblivion, or so he thought. 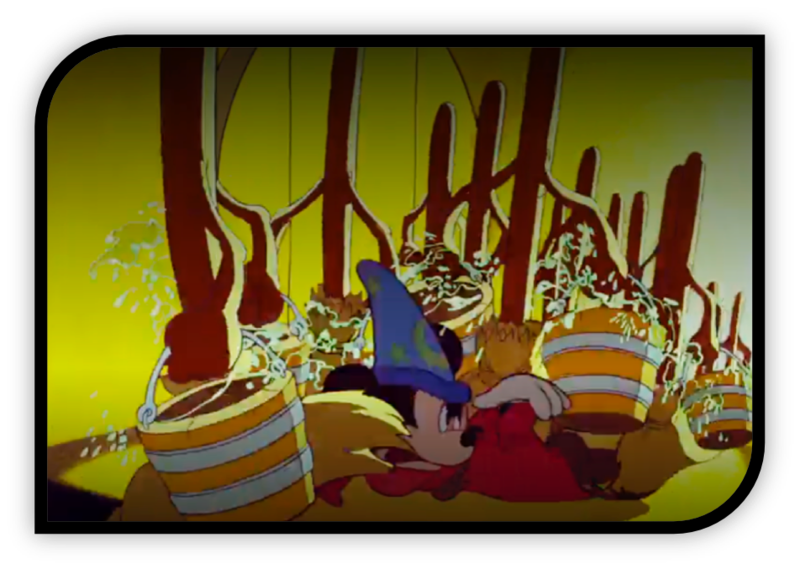 Mickey retreated to rest from the stressful disaster, only to witness in horror that the scattered splinters became animated brooms and formed a relentless water bucket brigade. As the flood intensified, the Sorcerer appeared and summarily ended the destruction of the rogue broom labor force. Mickey sheepishly returned the Sorcerer’s hat, retrieved his buckets and climbed the stairs to resume his assigned task. Disney may not have intended any deep meaning to this fascinating fantasy, but it certainly left a lasting impression on me the first time I saw it as a young child! An obvious lesson: “Be careful what you wish for!” Or perhaps, ”stick to basics as inventive strategies may backfire.” Or “leave the inventing to the Sorcerer, i.e. 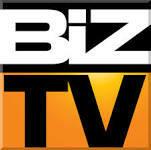 the boss!” Seriously, this captivating apprentice story may well demonstrate valuable lessons on effective talent management. 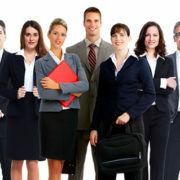 The first lesson is that talent management (TM) impacts the bottom line. The Sorcerer may have thought his apprentice, Mickey, understood his task parameters, but obviously not! He envied the power of the Sorcerer and presumed he could perform just as well in his place. He thought all he needed was that peaked hat! Disaster ensued and the flood was the costly result. 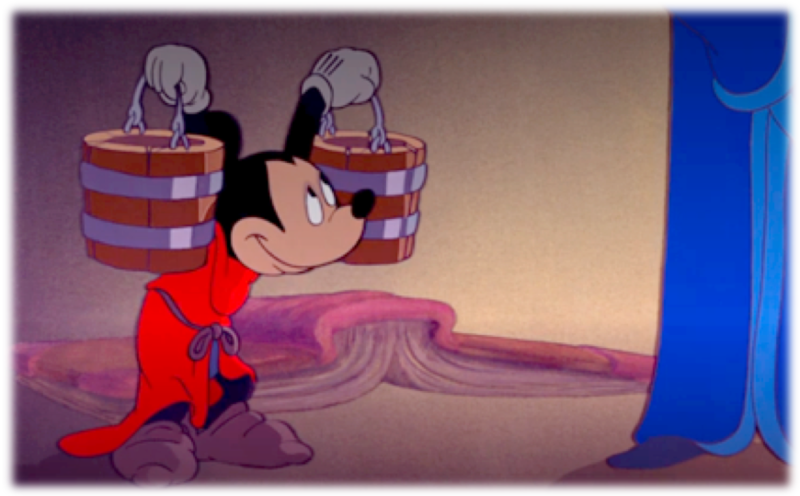 Mickey also discovered that a robotic labor force does not always improve performance. While technology and automation offer important resources and systems to integrate TM, they must be part of a strategic plan and well thought out to anticipate pitfalls before implemented. Finally, Mickey discovered that innovating without communicating with leadership can cause chaos. Organizations that seek innovative workforces must have effective TM in place to incentivize, manage, and strategically implement innovation to achieve desired results. These bottom-line results are compelling. The survey identified practices that most impact the effectiveness of TM. The top significant driver is Rapid Talent Allocation which is highly linked to deployment of talent based on skills needed; respondents were 7.4 times more likely to report Rapid Talent Allocation when talent was assigned based on skills needed. Also impacting Rapid Talent Allocation is executive team involvement in TM with quarterly reviews. The second key driver is HR’s involvement in the Employee Experience across the talent cycle; when HR aligns with business priorities and deploys talent to support those priorities the Employee Experience is significantly improved. Strongly related is the third driver is a Strategically Focused HR team that works in close collaboration with top leadership. 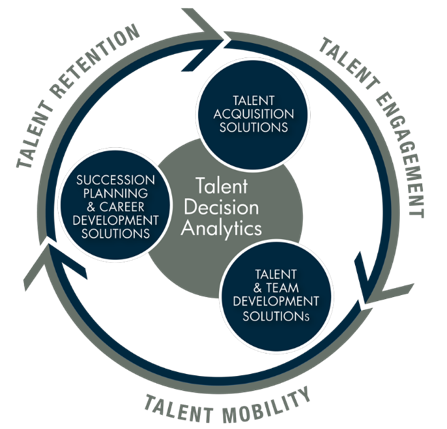 Predictive talent analytics is an essential enabler for each of these drivers. For efficient deployment of talent based on skills, analytics provides the predictive data to ensure fit to position, team, culture, and boss. 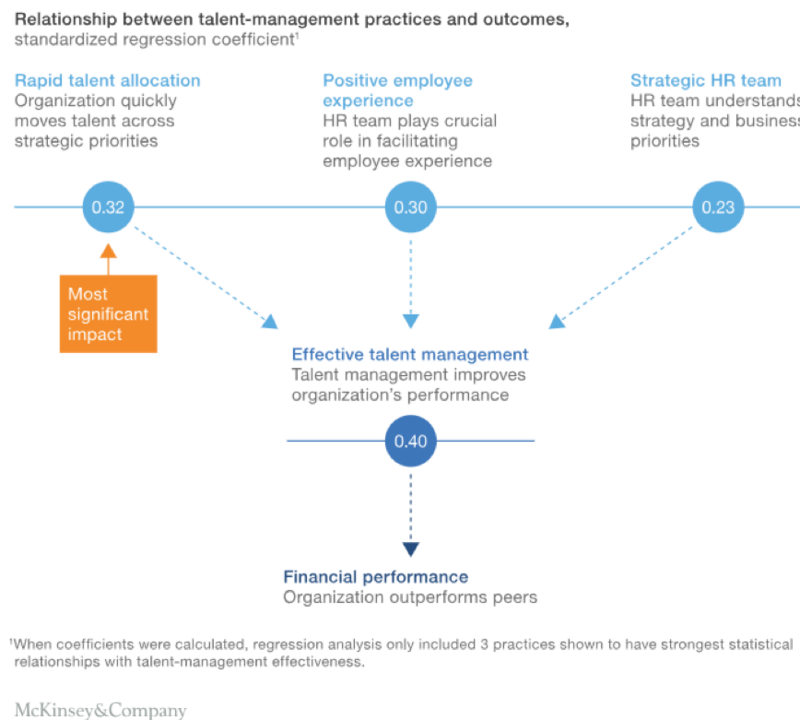 When analytics are implemented as an integrated system across talent processes, the capacity to link effectively to business priorities is significantly enhanced. Additionally, when accurate behavioral analytics are applied to hiring, onboarding, career development, leadership development and succession planning, then employee expectations are more readily achieved, positively impacting engagement and retention. Harrison Assessments’ comprehensive talent analytics and behavioral assessment system achieves all of these objectives with high predictability. 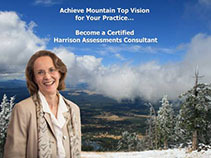 Assessing 175 traits and competencies, with research on 6500 position success templates, and a wide range of reports for solutions across the talent cycle, Harrison Assessments is uniquely positioned as the best-in-class decision analytics system. Finally, Harrison’s comprehensive solutions are applicable across industries, functions, organizational levels, and talent management applications. Unlike the chaotic magic of the Sorcerer’s Apprentice, Harrison Assessments’ performance-based behavioral assessment system enables organizations to achieve effective talent management with highly predictive, flexible, and valid analytics. Accelerate your integrated talent strategies and experience the bottom line results of high performing organizations with effective talent management enabled with predictive decision analytics.